June 11th You will be able to find TeleMobileLabs.com on the exhibition organized at the conference KKRRiT2014. KKRRiT2014 is one of the largest telecommunications event in Poland. This year’s theme will focus around cognitive radio, hybrid TV, radio communication systems in an intelligent transport and radio networks for the Internet of the future. In parallel with the conference will be an exhibition of companies related to telecommunications, in which we will participate. 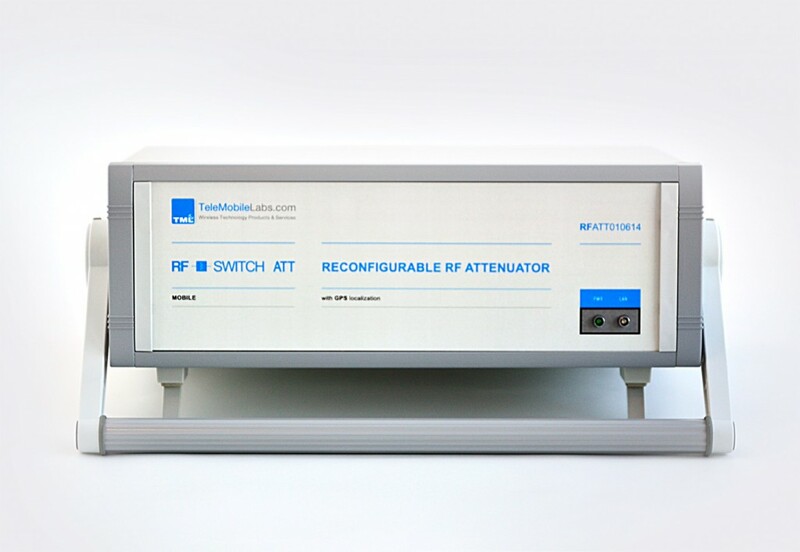 During conference we would like to present our new product – remote reconfigurable, automatic attenuator RFswitchATT.mobile. It is next device developed by our company from TEST_AUTOMATON product group that supports automatization in RF tests. RFswitchATT.mobile connects our experience in radio communication measurements with newest achievements in IP, GPS and GIS technologies. The conference and exhibition will take place June 11-13th at the Main Building of Warsaw University of Technology. See you at the MWC 2018! TeleMobile Labs again at the Mobile World Congress 2017 in Barcelona. TeleMobile Labs again at the Mobile World Congress 2016 in Barcelona.